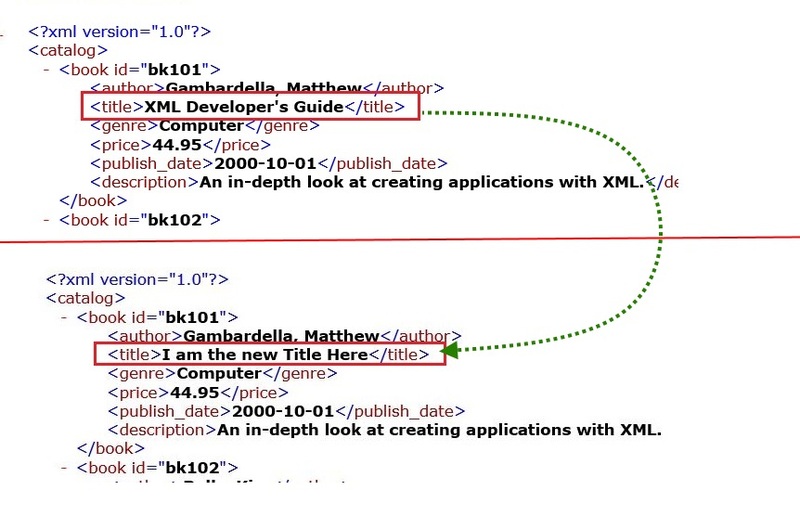 In our earlier post we have seen how to Read Data from XML File using in Microsoft Excel. 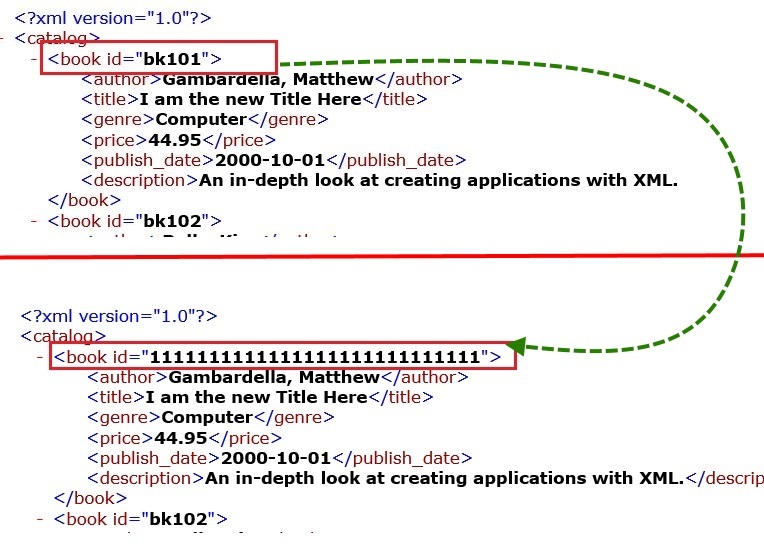 In this tutorial will teach you about how to update an XML file using Microsoft Excel. 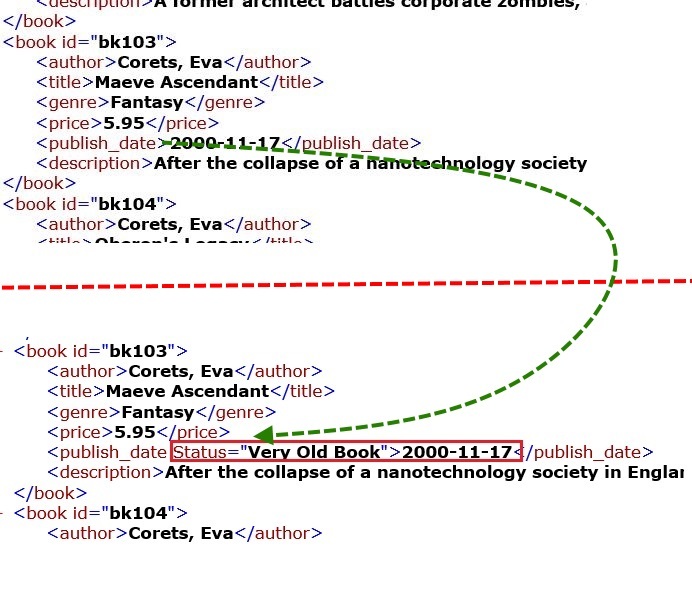 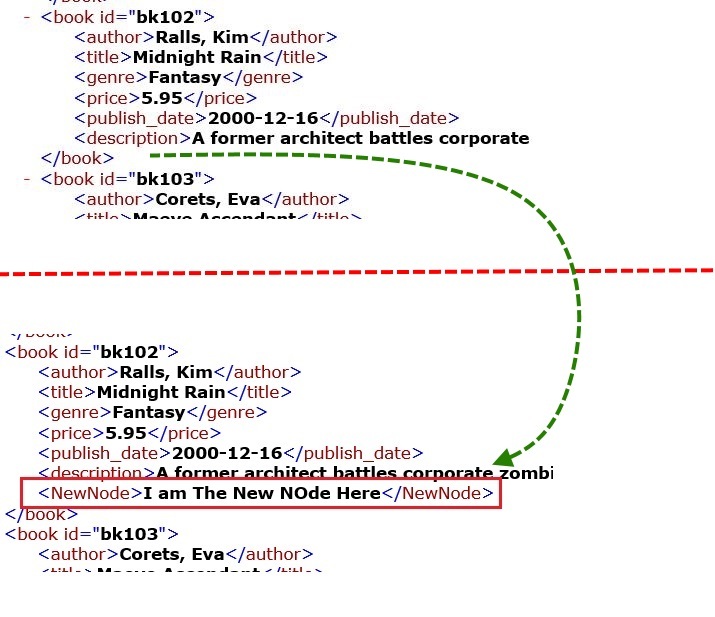 XMLFileName = "C:\Users\Sumit Jain\Google Drive\Excel Blog pics\XML"
TitleNode.Text = "I am the new Title Here"
childNode.Text = "I am The New NOde Here"
newChildAttribute.Text = "Very Old Book"
214 queries in 0.094 seconds.